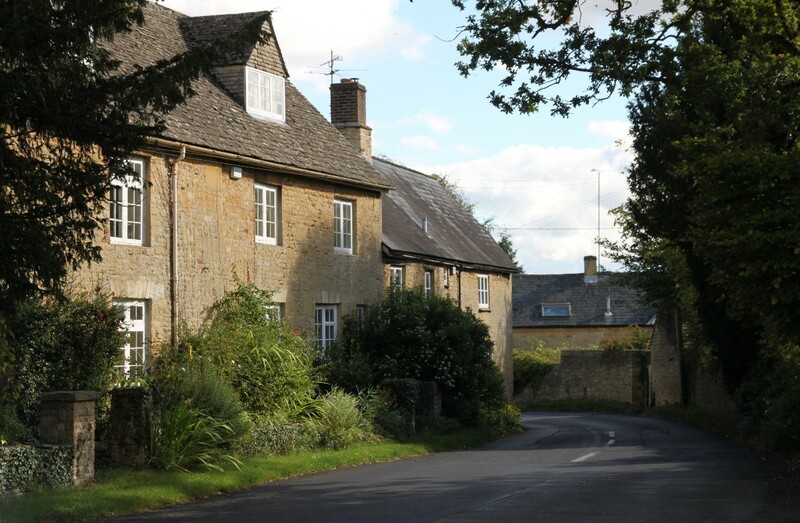 The little village of Spelsbury is a pleasant mixture of old stone cottages, some with thatched roofs, and more modern houses. 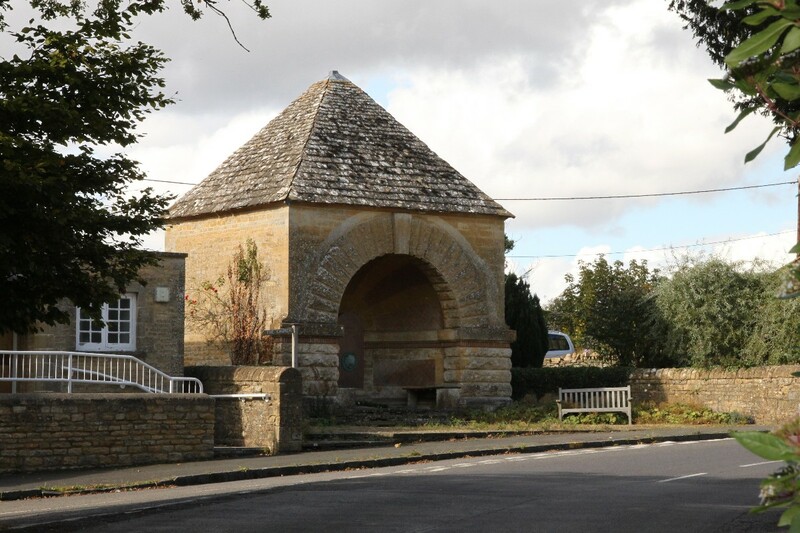 In the centre of the village stands an unusual canopied water fountain, and further along the road is a group of 17th century almshouses. 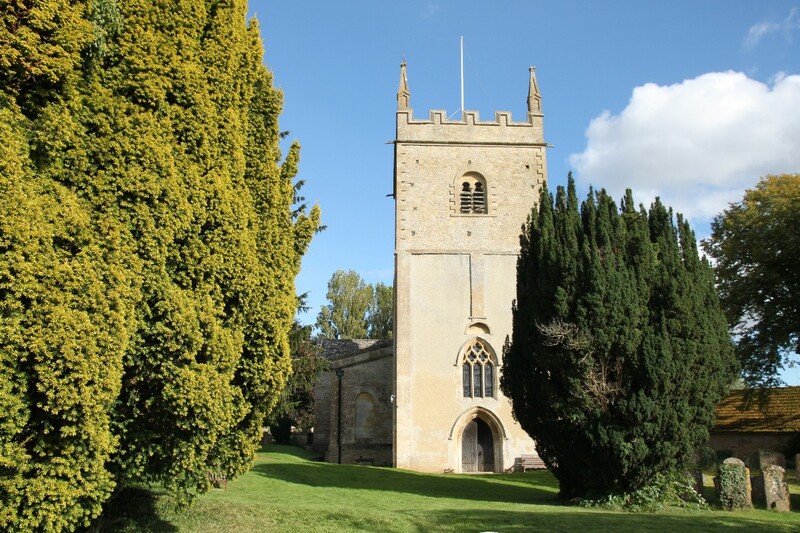 At the end of a lane leading from the centre of the village is the parish church of All Saints. 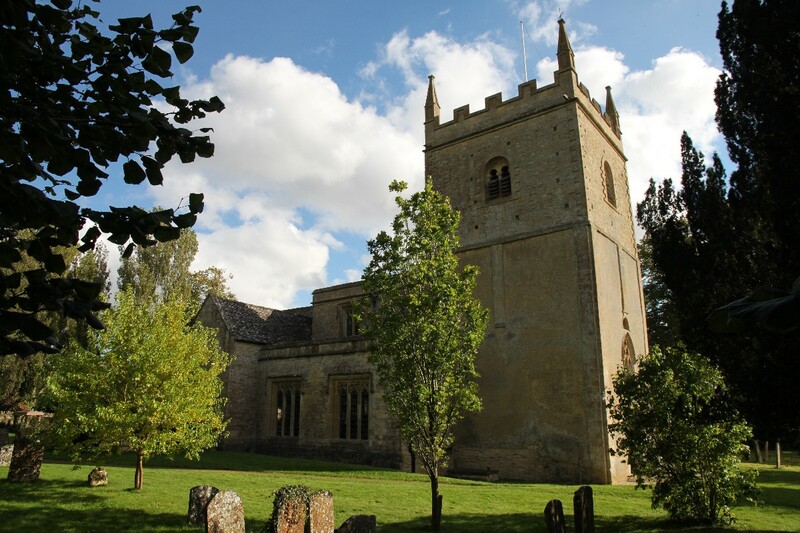 The church was originally Norman but the nave is Early English Gothic. Much of the church building has been remodelled by the various Earls of Lichfield since early in the 18th century. In the church the chancel contains a fine group of monuments to the Lee and Dillon families. Nearby is Ditchley Park, a stately home that was built by the second Earl of Litchfield, who was a member of the Lee family. 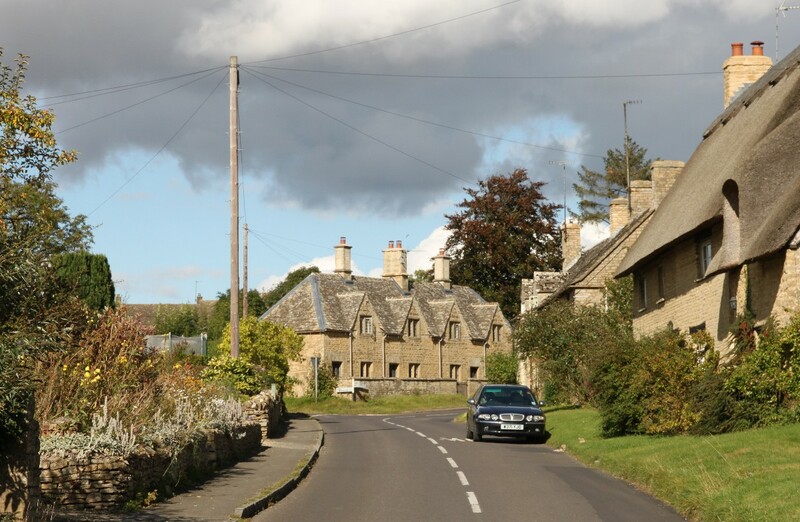 Spelsbury is on the B4022 about a mile and a half north of Charlbury and 4 miles south-east of Chipping Norton.